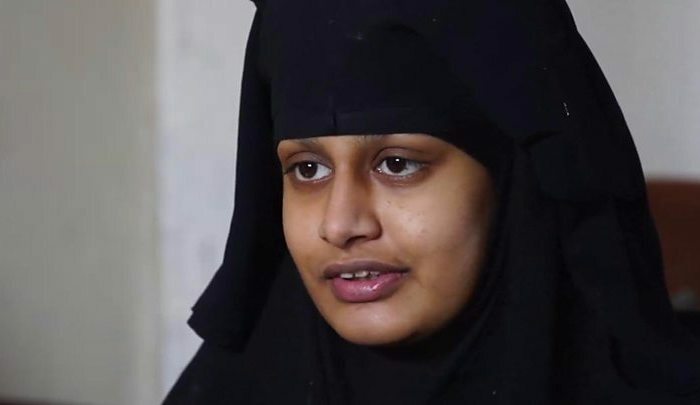 Jihad Watch : Shamima Begum is no dummy. She knows what British authorities want, so very desperately, to hear. If she convinces them that she now realizes that Islam is a religion of peace and that she was “brainwashed” to think otherwise, she may be back in the United Kingdom in no time.